JOIN US FOR MUSIC AND POETRY! Lycaeides will present a program titled “Poems and Pavanes” at 2:30 on Sunday, April 23rd in the McChesney Room. Local poets will read their poems interspersed with music played by Lycaeides. 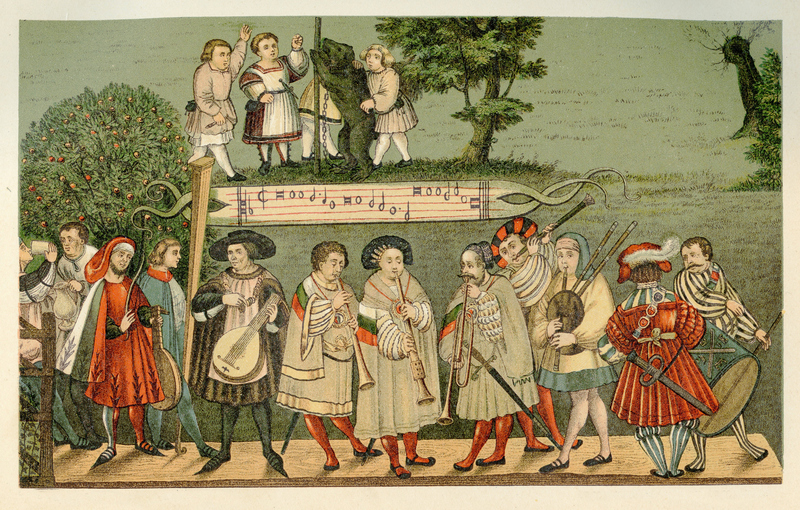 This will include Renaissance, Modern and World Music, played on early music instruments including recorders, viol, guitar, laouto and percussion. They will be joined by Barbara MacLean and Bob Schulz, local Balkan musicians and dancers, and Laura Hagen, recorder performer and teacher.